Towels - Luxury Cotton & Egyptian Cotton Towels. 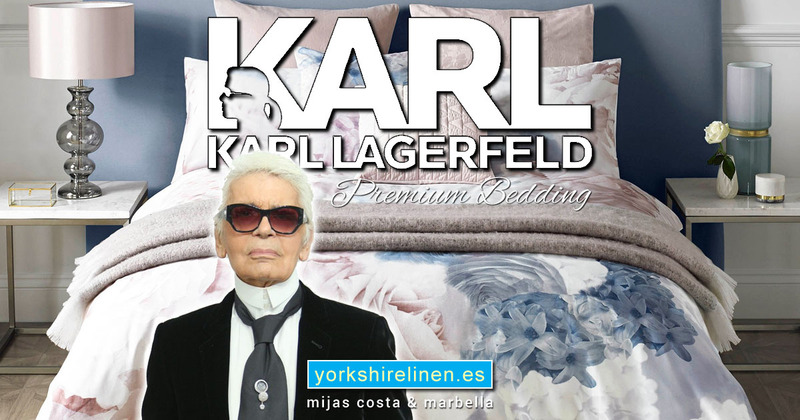 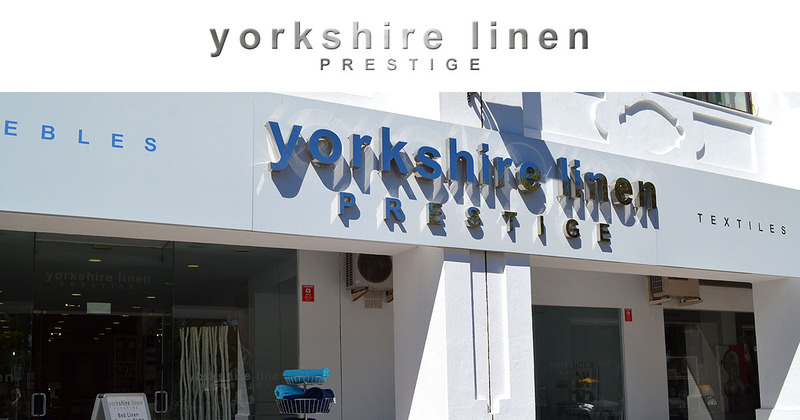 Yorkshire Linen, Spain. Stepping out of the bath or shower in to one of our wonderful soft cotton towel is one of life’s little luxuries! 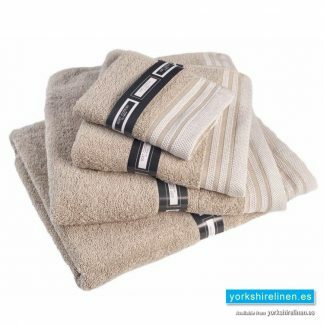 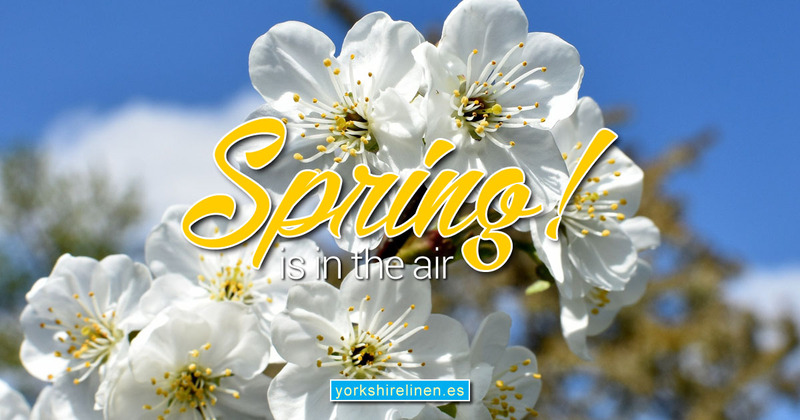 Yorkshire Linen have an extensive range of premium quality, polycotton, 100% cotton & Egyptian cotton towels at great prices – your little piece of luxury! 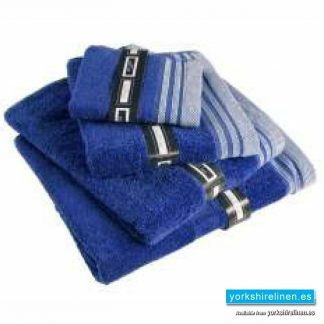 We have towels in every colour and size, from flannels to bath sheets, so a coordinated bathroom is easy – and very affordable – with us! 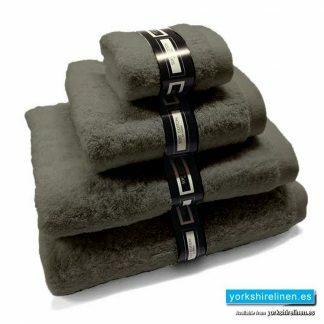 They make great housewarming gifts too! 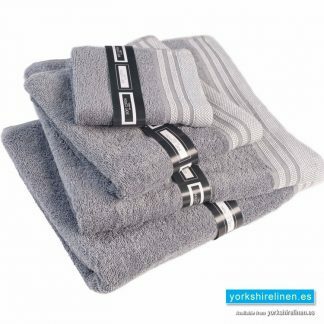 Give your bathroom a refresh with our extra-soft, towels. 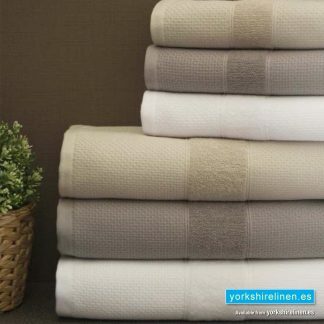 When it comes to your bathroom, make sure you’ve created your own little haven, starting with the comfiest towels possible. 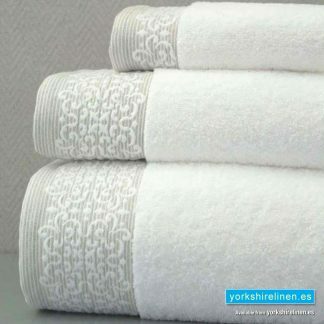 Attractive and bright, these towels are the finishing touch to any beautiful bathroom. 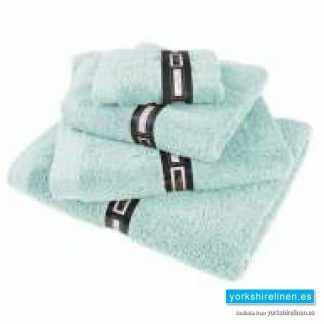 Our selection of premium towels are soft and comfortable and are available in a wide range of stunning colours. 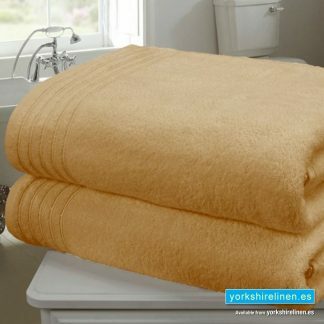 Whether they match your existing bathroom design, or bring a bold splash of complementary colour, we know you’ll love the feel, the look and the price! 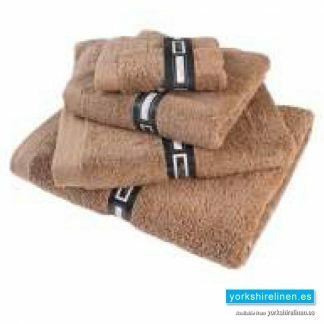 They are ‘oh-so’ soft on your skin, they have a smooth texture that allows them to slide easily over your skin and are very absorbent, keeping you dry after a shower or swim. 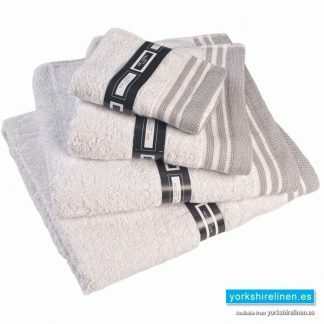 We’ve also got colourful shower curtains, stylish bath mats and a range of electronic or mechanical bathroom scales. 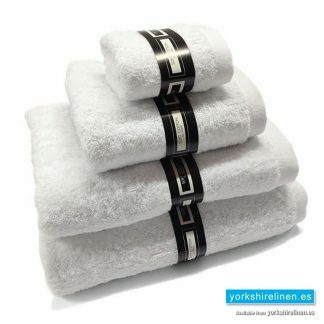 If you are wanting a change in your bathroom why not check out our shower range. 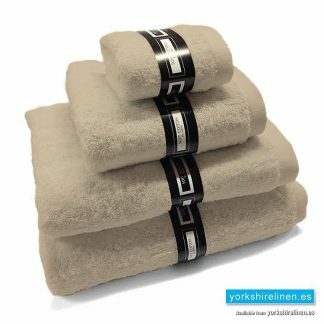 Questions about the Ambassador Towels, Silver Grey?